What a dazzler. 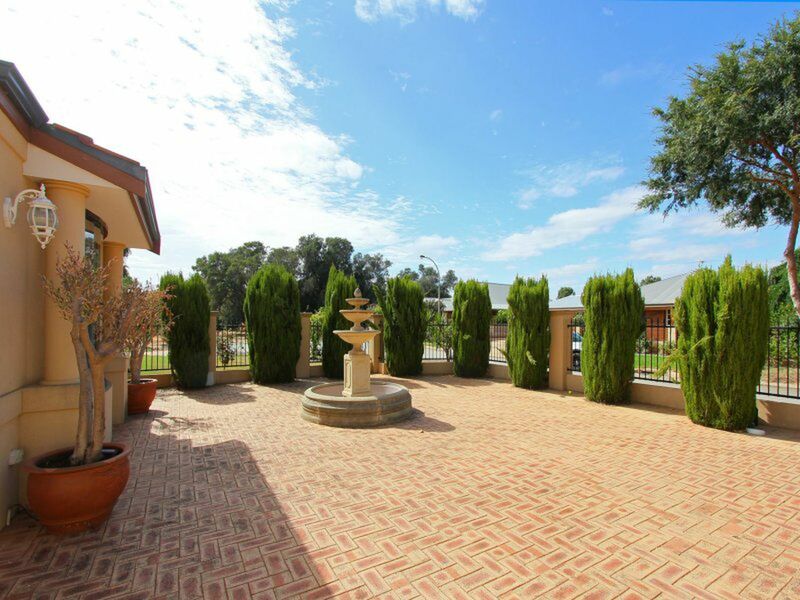 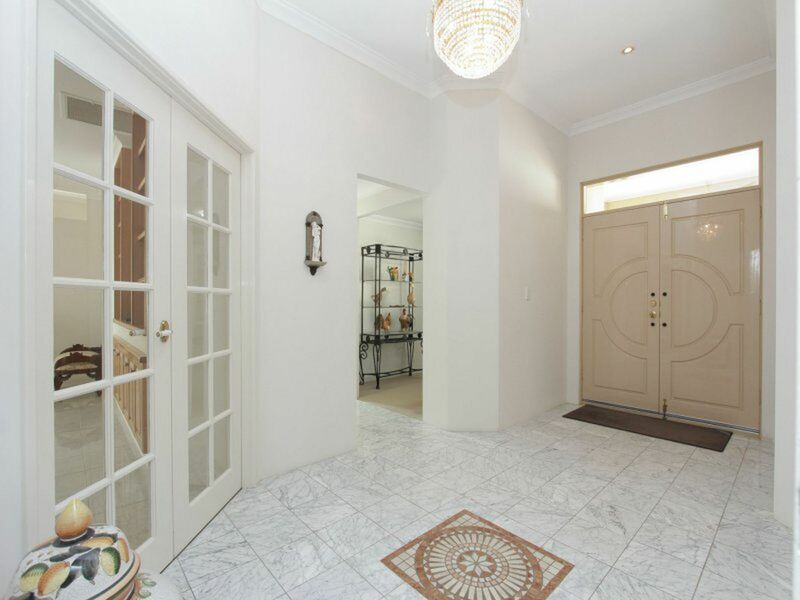 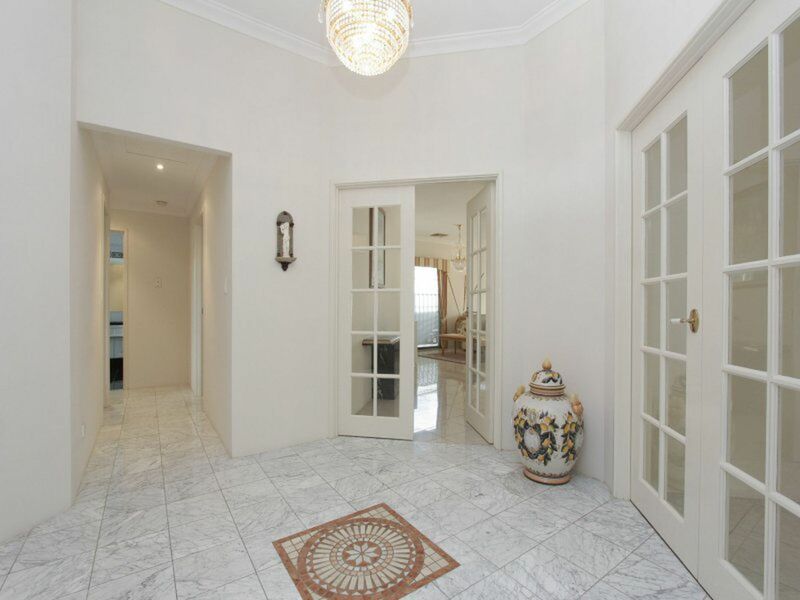 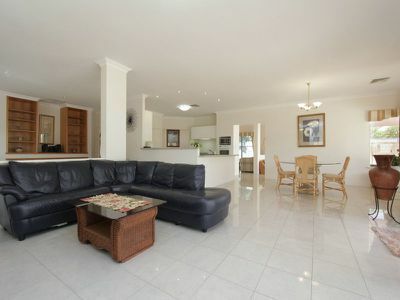 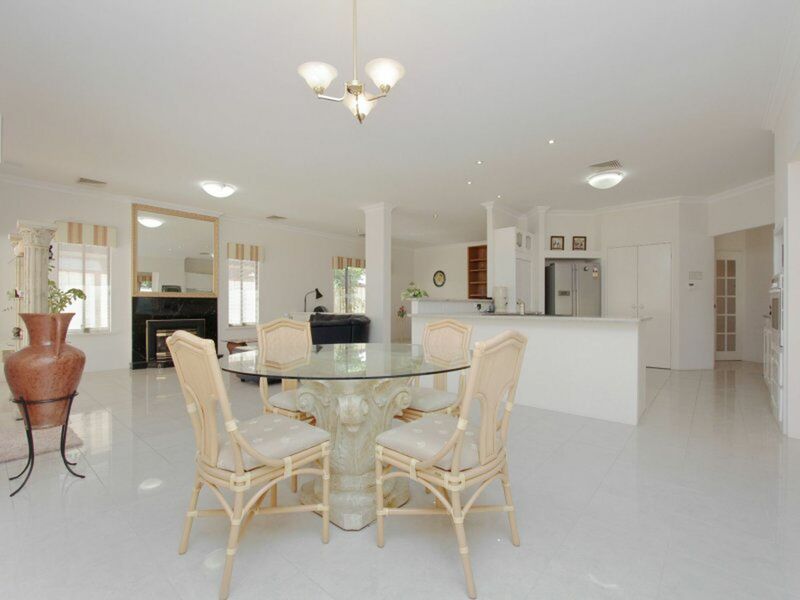 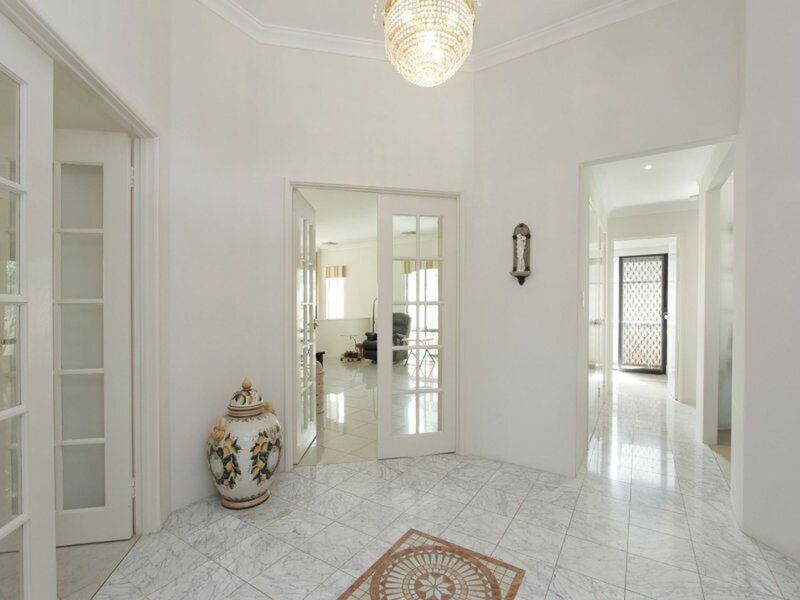 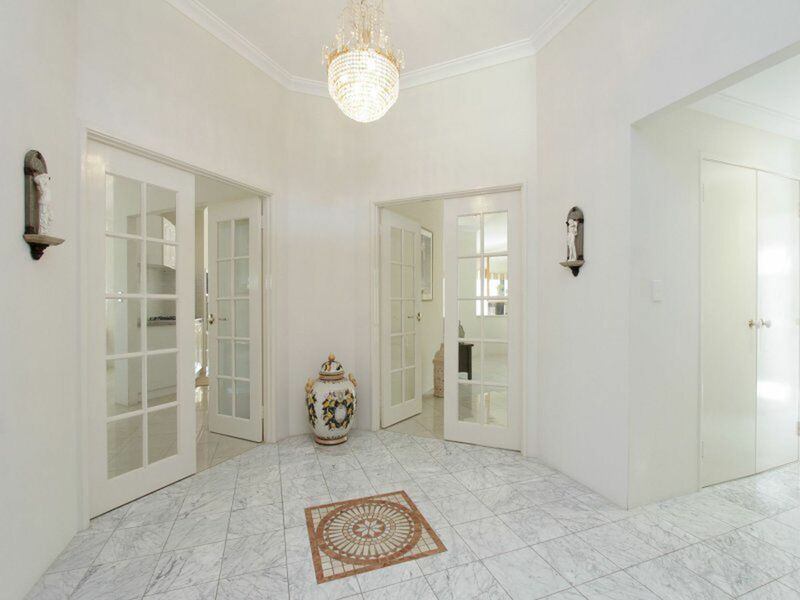 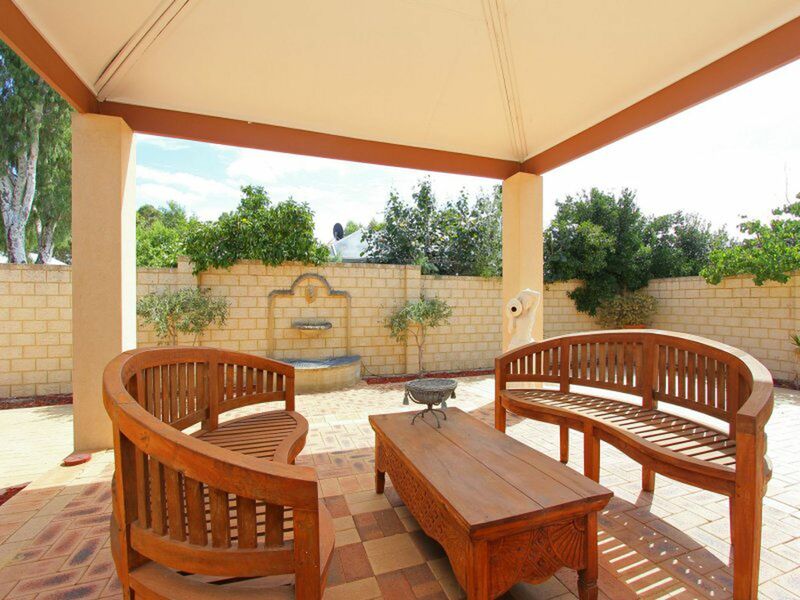 Stunning family home located in the exclusive Olive Grove Estate. * 341 sqm total building area including 276 sqm of living space. 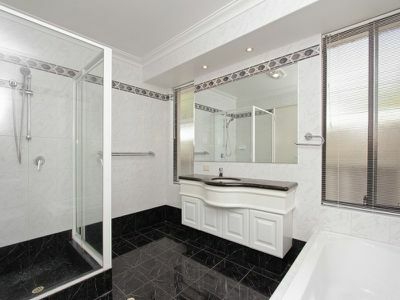 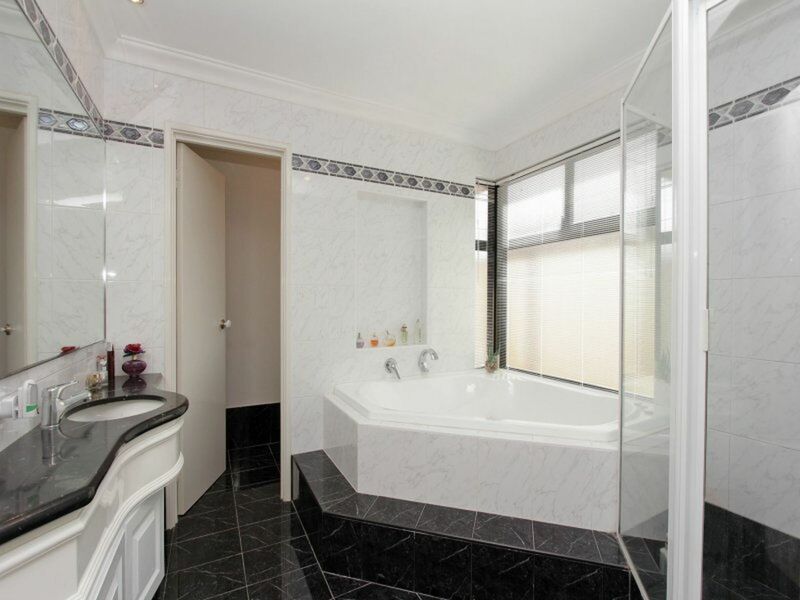 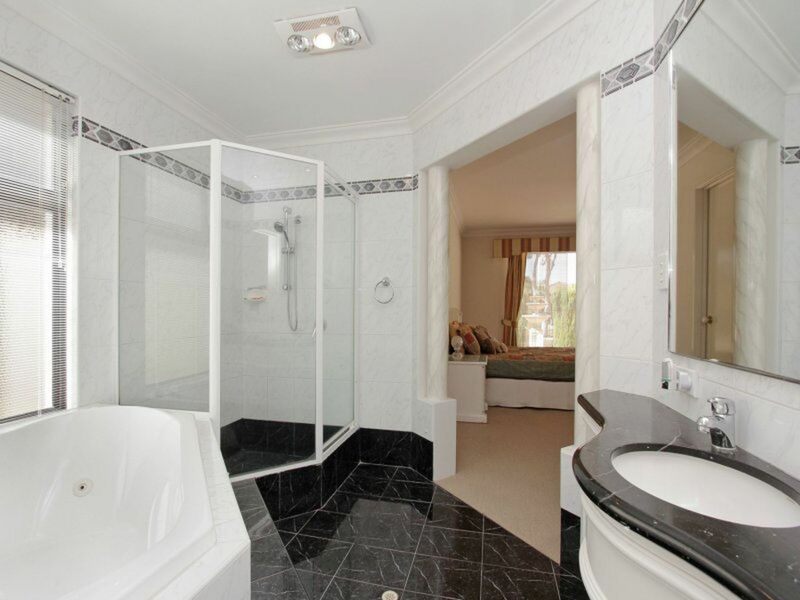 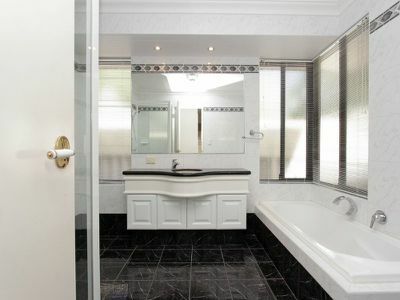 * Massive top quality bathrooms full height tiling and spa bath to en suite. 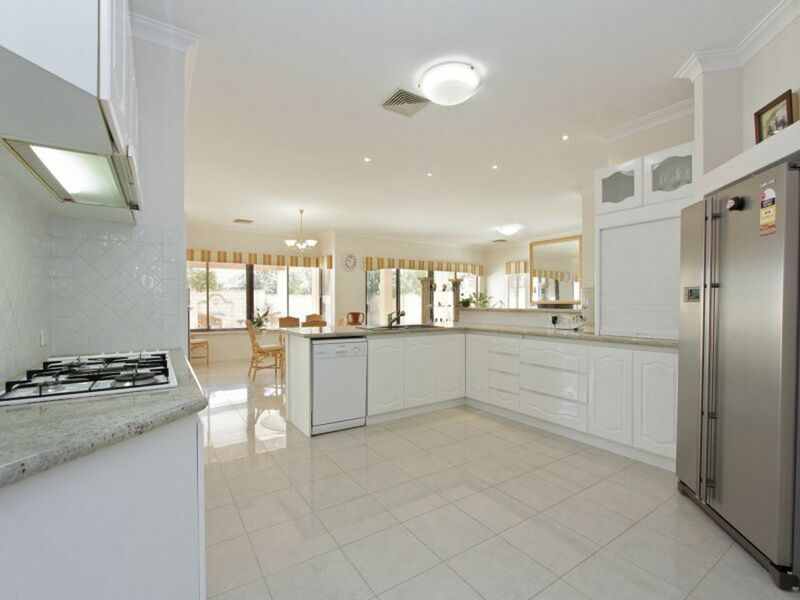 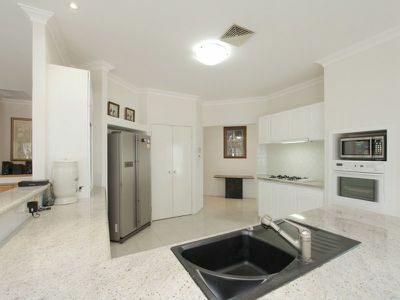 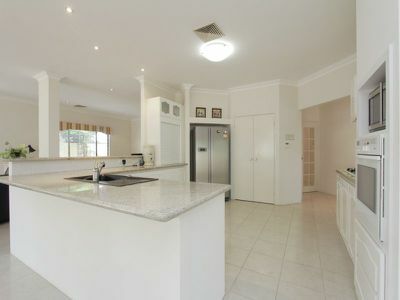 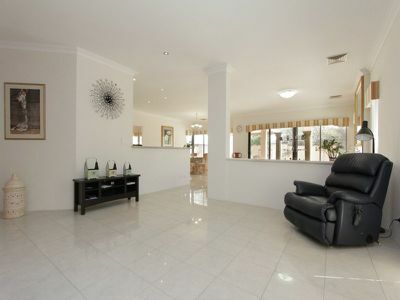 * Massive chefs kitchen with lovey granite bench tops dishwasher and double door fridge space. 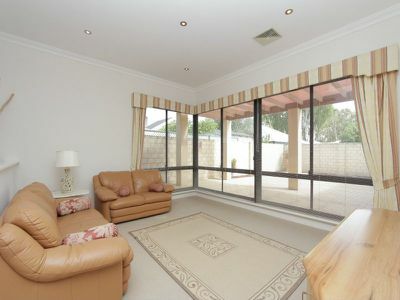 * Open family and games room. * High ceilings quality floor tiles and carpet through out. 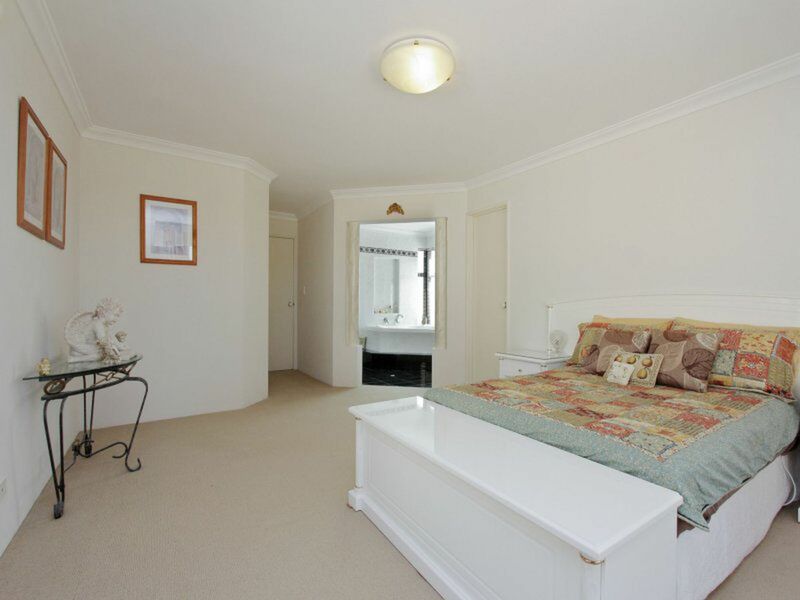 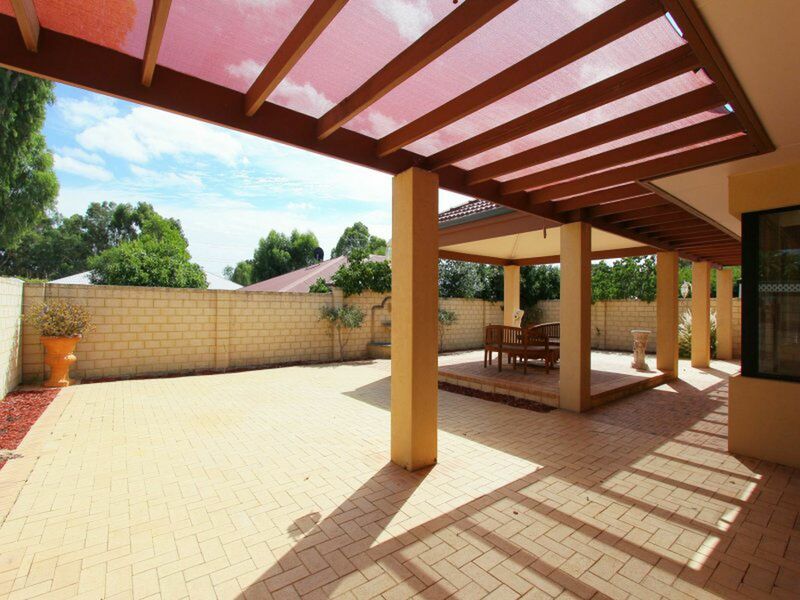 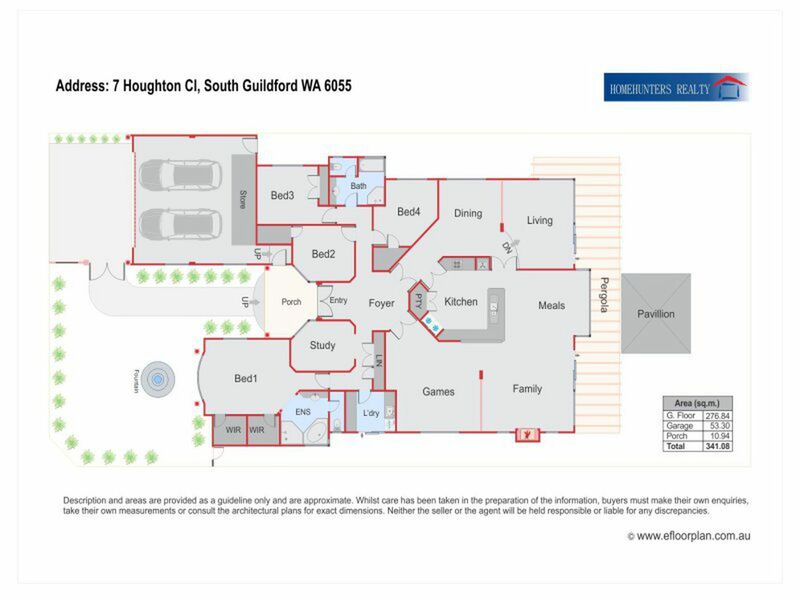 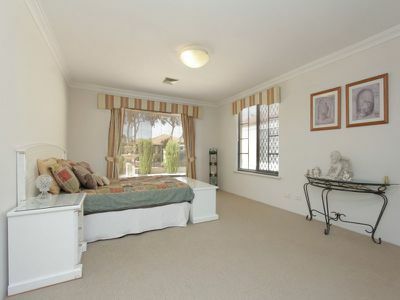 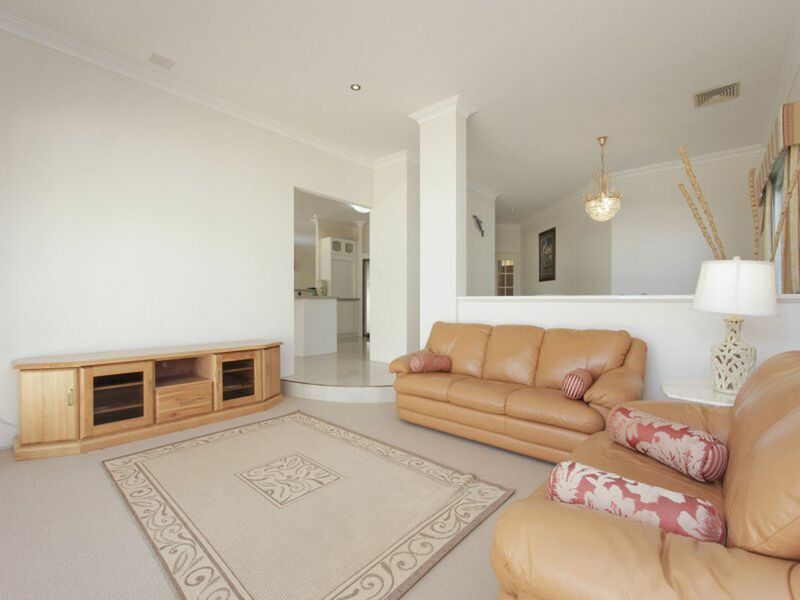 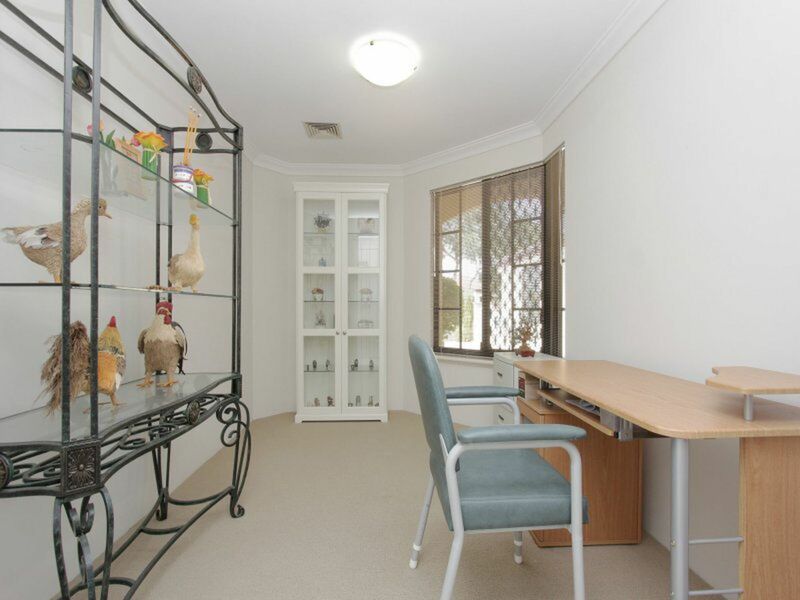 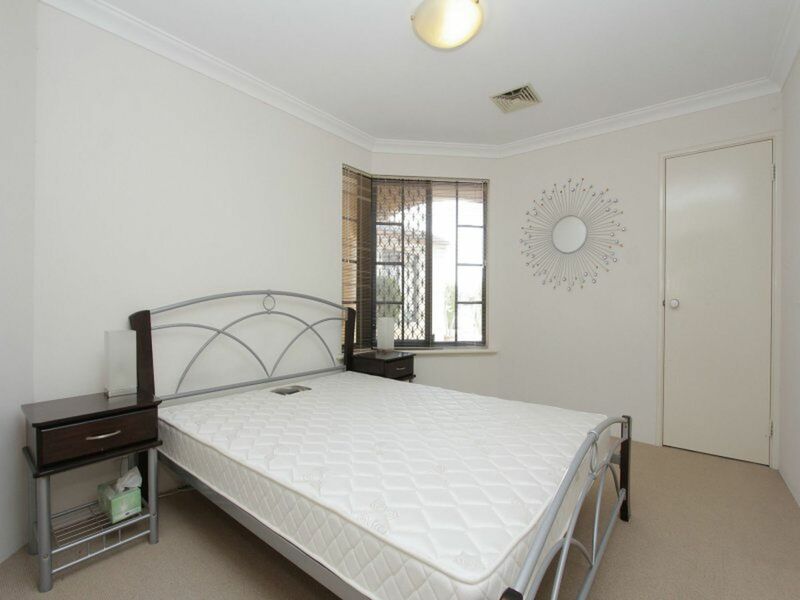 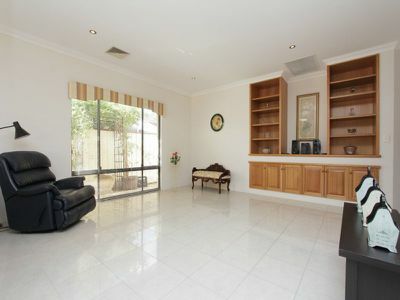 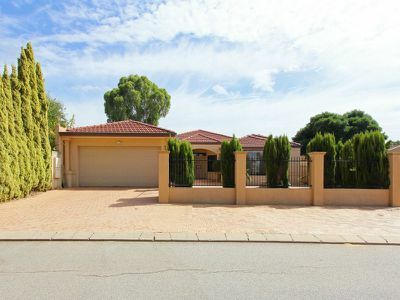 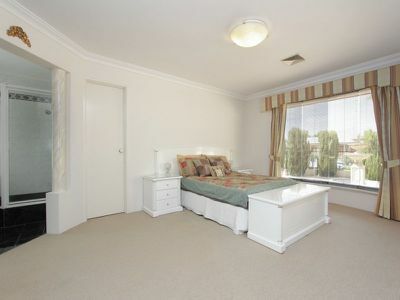 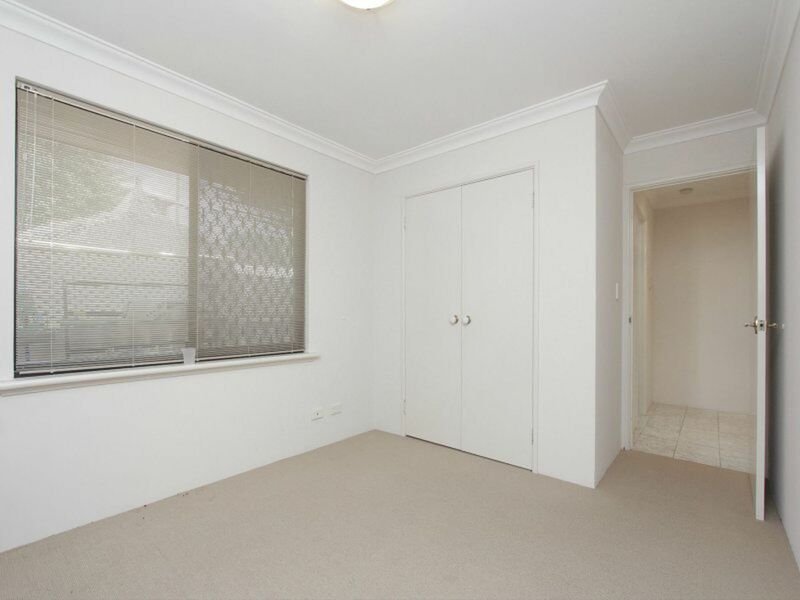 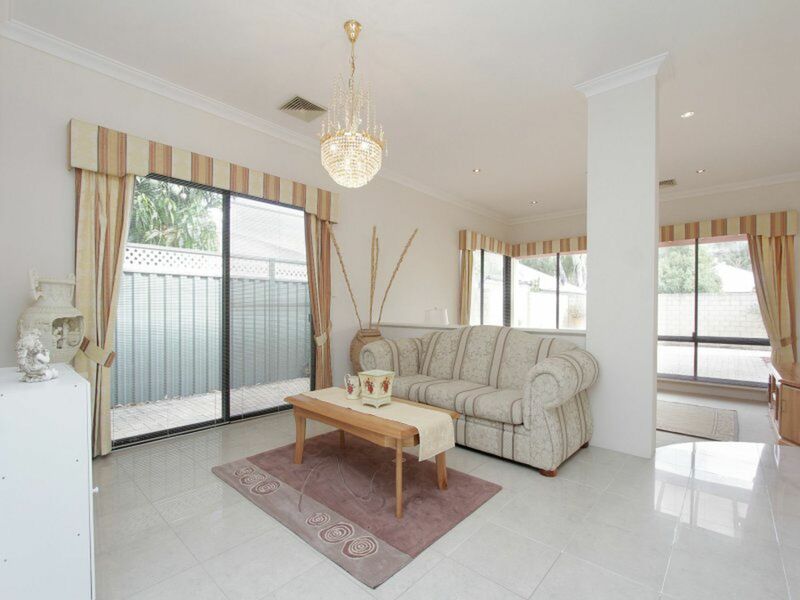 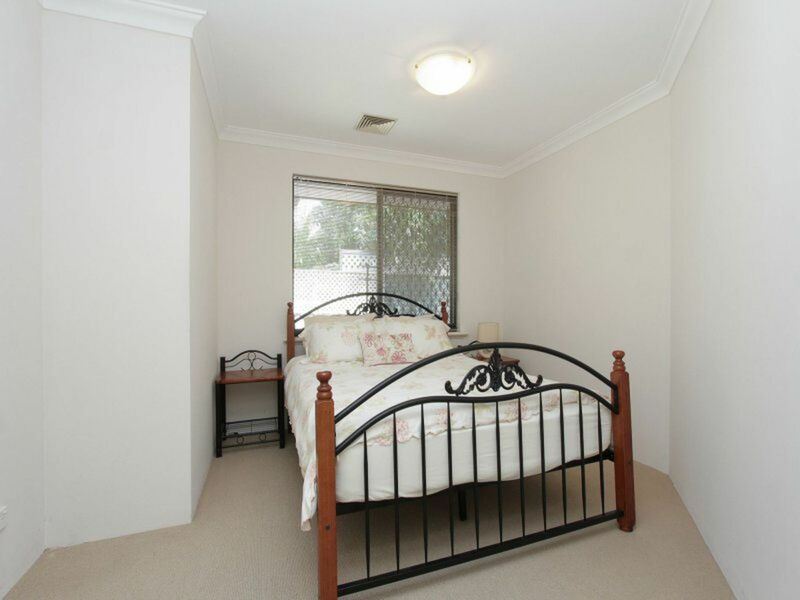 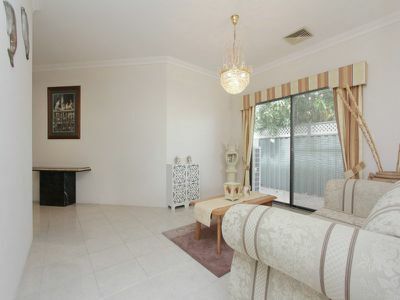 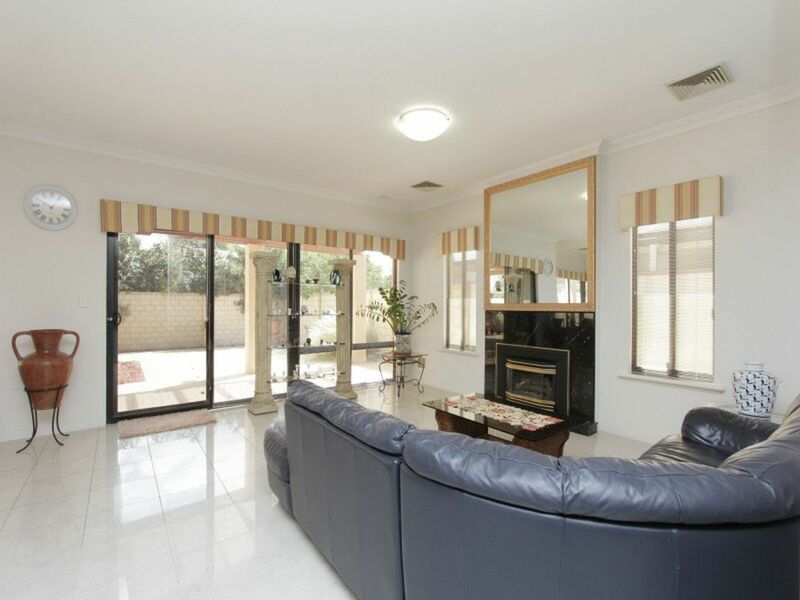 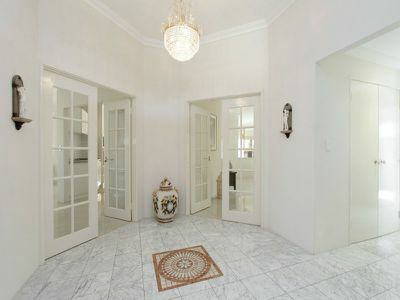 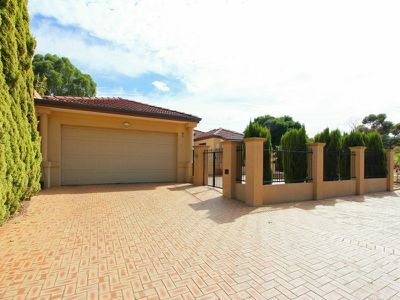 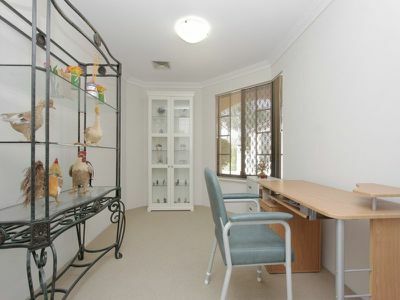 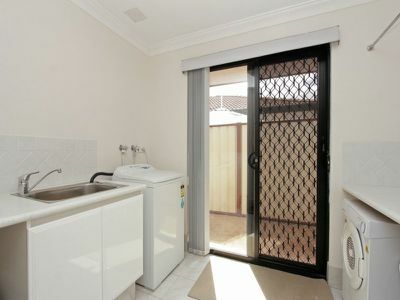 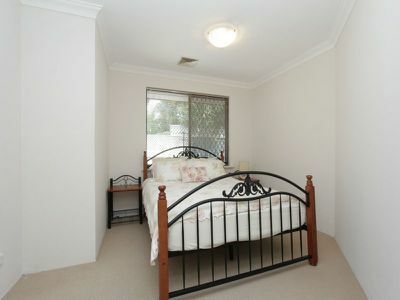 *Large double lock up garage on 730 sqm easy care block.